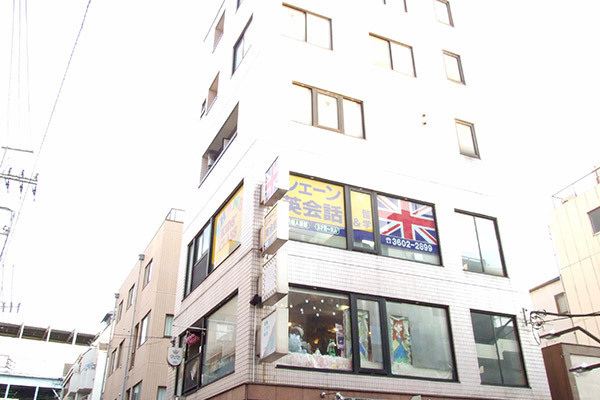 Come and study at Shane English school in Aoto! It’s a great place to work and a great place to learn English. The staff are friendly and helpful, and the teachers provide professional and fun lessons for kids and adults of all ages.